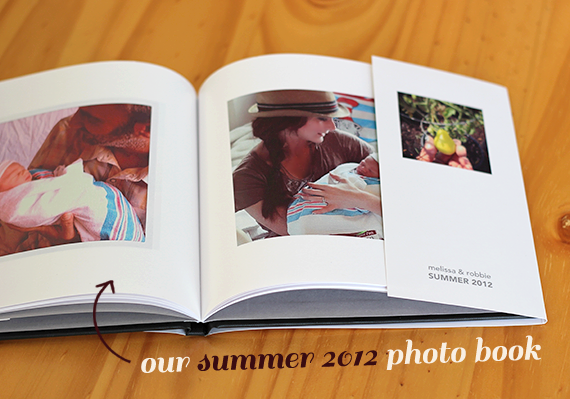 Bubby and Bean ::: Living Creatively: Look, I Made A Photo Book! 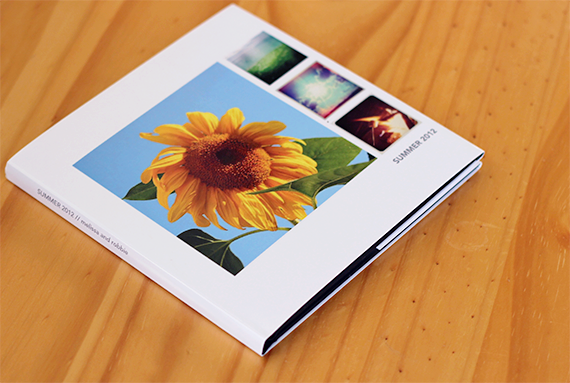 Look, I Made A Photo Book! Since making the switch from Blackberry to iPhone about a year ago, I've developed a bit of an obsession with Instagram and just taking photos with my phone in general. I try to use my regular camera as much as possible, but when it comes to documenting everyday life, it's my trusty phone that usually wins out. As summer comes to an end (today is officially the last day! ), I'm grateful that I took so many pictures of my favorite season. From our little garden to babies being born to birthday parties to shows to trips, I did my best to capture it all via quick phone snapshots. Recently I came upon some old photo albums and realized that it's literally been years (like many years) since I made an actual album. Looking through images online is fun, but there's something to be said for an authentic photo book that you can hold in your hands. I decided to do some investigating for a way to make and order an album that would allow me to put together a story of our summer through all the pictures I had on my phone. I discovered that Blurb had an option to create one by taking photos directly from Instagram. Score! In less than ten minutes, I'd assembled a beautiful (and affordable) hardcover book right on their website. It arrived the following week, and I absolutely love it. They have a bunch of different options to choose from, and I ended up picking a hardcover book with dust jacket. The quality is incredible, and I even teared up a little when looking through it (it's okay; you can roll your eyes). I'm going to give it to Robbie as a gift when he gets home from tour on Sunday. It will be an amazing way to remember our summer for many years, and I can't wait to make more books for fall, winter, and spring. If you're thinking of creating a photo book, I can't recommend Blurb highly enough. If you want to create your own Instagram Photo Book, all you have to do is log in on Blurb's website and choose which photos you'd like to include from your Insta account. You don't have to have Instagram to create an album though - you can also use photos from Facebook or upload them directly from your phone/camera/computer. They have a ton of choices in terms of size, cover, number of pages, and type of paper, so you're able to fully customize your book to exactly what you want. They also have a special discount going on for 15% off all photo books! Just use code 15OFFBOOK in the coupon box when you check out. 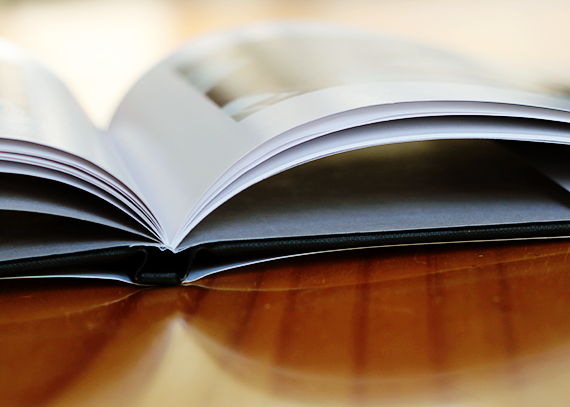 Have you put together any photo books or albums recently, or do you mainly view your photos online? I love the arrangement on the front! 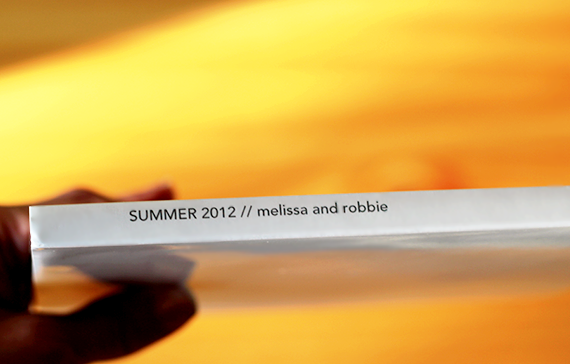 We made a photo book for our wedding instead of getting traditional pictures, which I'm extremely happy about. I plan to make a book for my husband for Christmas containing all of his hilarious and weird quotes. oh my gosh! totally saving this post. 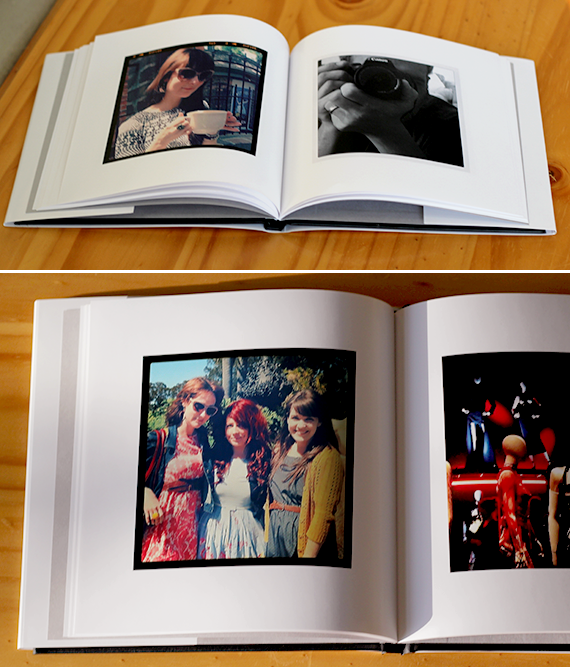 I have been wanting to create a photobook for ages. thanks for sharing, your book is beautiful! This is such a brilliant idea. It's the perfect way to keep and share your pictures forever. I too have developed an obsession with instagram. Love this book, such a great way to get this pics off your phone :). I love this book! It's too cute! This is super cute and I want one now! I always look at my pictures on the computer now, i think it's time for a real album like back in the day. Thanks for the coupon! Heya...this is adorbs! There is something quite nice about holding the curated photos to speak to you and your life in your hands. Job well done! Beautiful book! And what a great way to document your summer! I bet Robbie will love it! 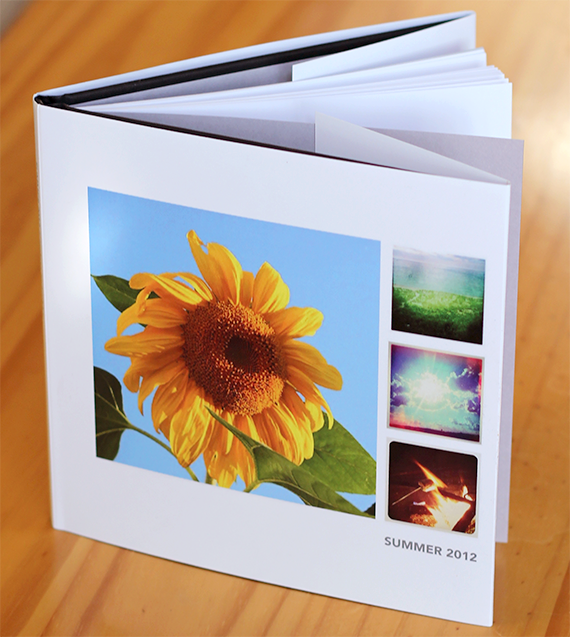 Your photo book looks great, and it's such a great keepsake to commemorate the summer! Thanks for all the info on Blurb. Much appreciated (gonna keep this post handy for when I DO get a smartphone!). I love these photo books. I haven't made one yet, but I hope to soon. :) Yours seems to be beautiful!! Such a lovely idea and they would be amazing gifts.